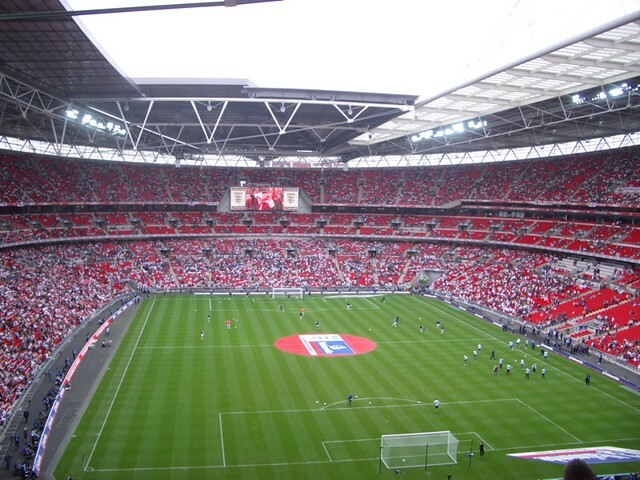 The FA Cup final comes up on Saturday 30th May at Wembley. This year’s showpiece finale to the English season has been falsely pigeonholed already a couple of times during the season. When Steven Gerrard announced his decision to leave Liverpool at the end of the season, the fact the cup final happened to be on the occasion of the Reds legend’s 35th birthday had many subscribing to the theory it was “simply meant to be” for the Anfield men. Tim Sherwood’s rejuvenated Aston Villa didn’t collect that script and so they duly dumped Gerrard and Liverpool out in the last four. Thereafter, it has been Arsenal’s trophy to lose. The holders, a team that have been growing in confidence and performance since the New Year, facing a team that as recently as February they thumped 5-0.